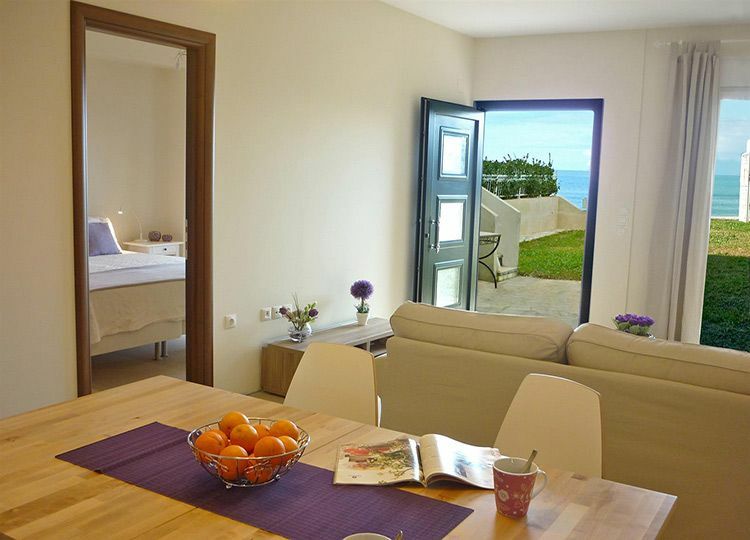 We are not only active in the sector of Corfu property for sale but also in the design and construction of housing projects on the island of Corfu. 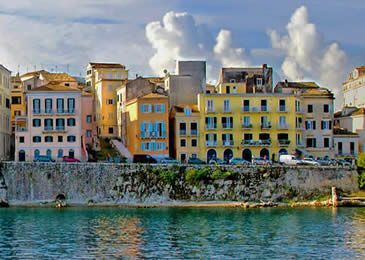 Our privately owned office is located in the centre of the old town of Corfu. Our staff of civil engineers, architects and multilingual representatives, is your guarantee for a secure investment on Corfu. 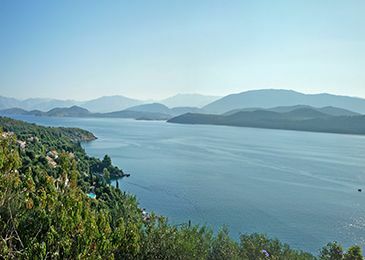 Our Real Estate Department maintains a large portfolio of properties of all kinds of Corfu property for sale, from building plots to town or village houses, shops and villas. 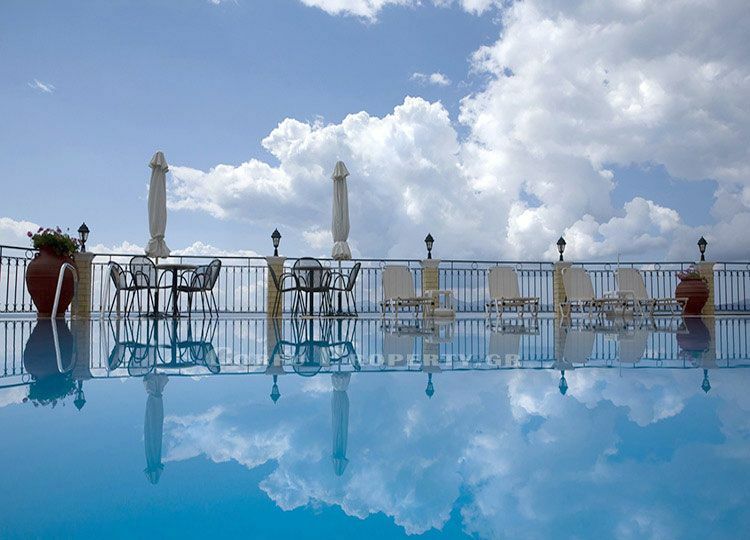 The Construction Department of Corfu Property can plan and buildany type of house to a high quality standard as well as undertake the restoration and renovation of buildings, arrangement of indoor areas, garden landscaping and construction of swimming-pools. 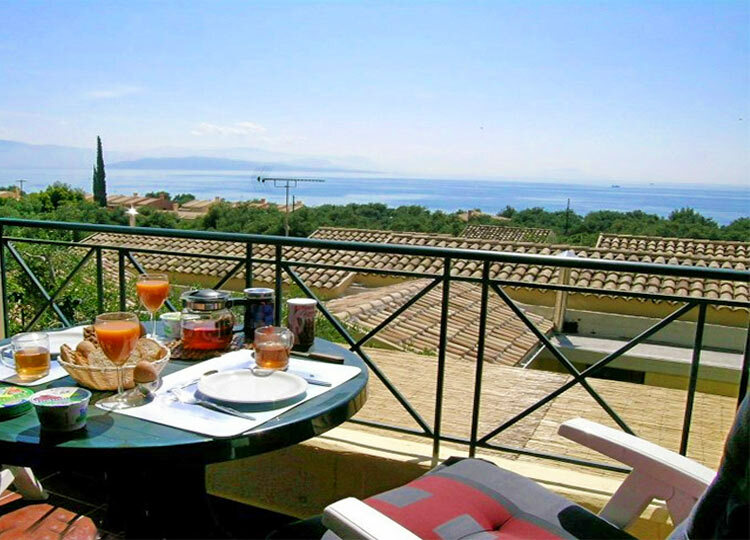 We realise that property acquisition in Greece offers different challenges than in your home country. Therefore it is our aim to arrange matters and guide you through a secure purchase. 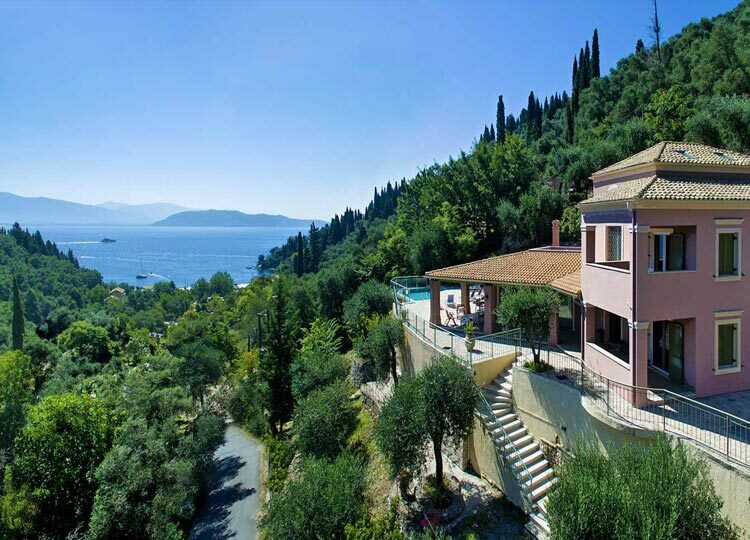 Knowing that the procedures of buying or building a house are a source of stress for most people we can assure you that CORFU PROPERTY has a considerable experience in all the above services, thus turning the purchase or construction of the house of your dreams into a pleasant experience.